I downloaded this app 2 weeks before my exam (I had been using the book and pocket prep before this). This app had me so freaked out that I was going to fail. The chemistry and biology was way too in-depth and lead to me cramming tons of info I didn’t need. It was good for A&P, Math, and Vocab though! I passed my Hesi with a 93. 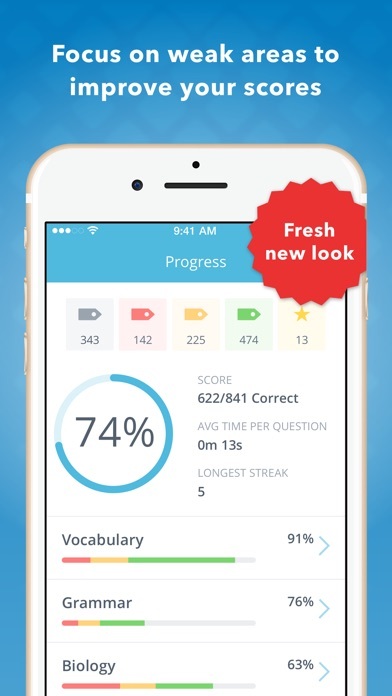 This app was a great help specially for vocabulary, and grammar! I finished all the questions and then repeated the ones I got wrong. This is an awesome app, I definitely recommend it. Good look for anyone who is about to present the test! Very good! Similar to Hesi a2 exam book! This app by far helped me understand the materials. 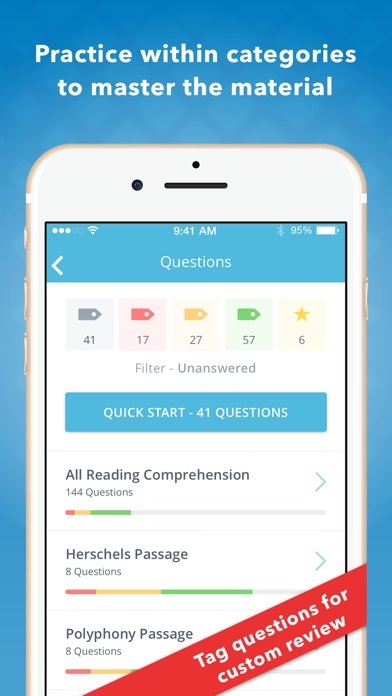 I use this app to study so that I can be prepared to take the HESI. It was very detailed and explain why this answer is the correct one. Please download this app and you won't regret it. Hesi a2 is amazing! Love the math! I loved this app so much I purchased the full version for $9.99 today. Thank you for making this app. I've been answering questions every day since downloading it and I find it very helpful and motivating. I especially love the option that allows you to receive study reminders and how the app gives a thorough explanation for answers to every question. I will be using this app to supplement my studies, as well as a study guide book I have purchased through Amazon and my class lecture notes. 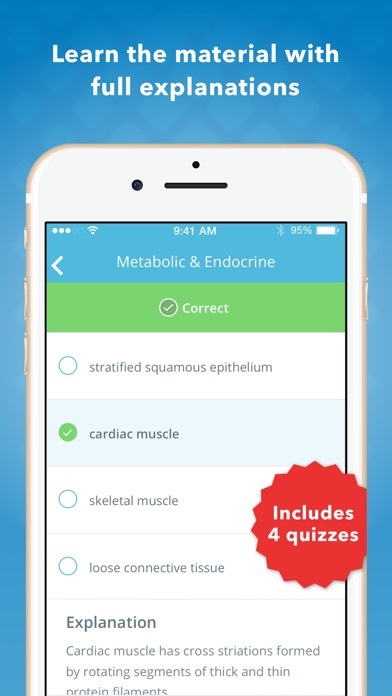 Very in depth app breaks down by category in each subject and tells you what you need to study. Definitely recommend this. I have a study book but also wanted something I could study from while I am with my baby or out and about.